Doctoral students may elect to pursue a limited number (usually 2 to 3) of research rotations to gauge their interest and compatibility with different laboratories and mentors. These research experiences should last no more than one semester, and should lead to the identification of a research mentor who will oversee the doctoral student’s dissertation research project. Students typically find rotations by contacting potential faculty mentors directly. 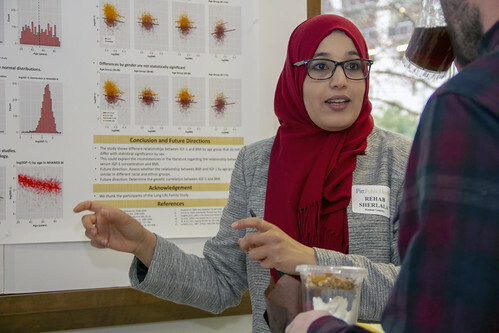 Some students, notably current MS or MPH students promoted to the doctoral program, may choose to forego rotations if a research mentor has been identified. The doctoral program offers three areas of interest: molecular genetics, statistical genetics and genetic epidemiology, and genetic counseling. Students will choose mentors and perform research projects within their chosen area. The research interests of the primary human genetics faculty are available on the faculty section of the departmental Web site. 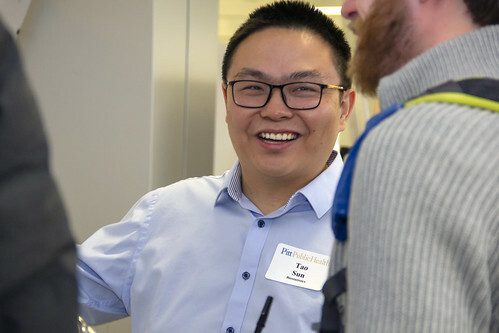 In addition to the primary faculty, doctoral students may choose mentors and research experiences in their chosen area of study from among the faculty and laboratories of the schools of the health sciences. Doctoral students will choose a mentor with whom to pursue their dissertation research. This may be a primary faculty member of the Department of Human Genetics (see list of Core faculty) or an external investigator from among the entire faculty of the University whose research involves genetics. If the student chooses an extra-departmental research mentor, the student will also choose an internal faculty member to serve as academic advisor. The mentor is responsible for supervising the doctoral student’s research experiences, guiding the development and execution of the dissertation project, and nurturing the student’s professional development. 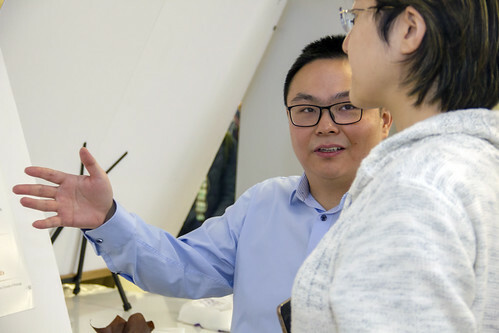 After completion of coursework requirements, usually after the second or third year of study, doctoral students will enroll in full time dissertation research. During this phase of the program, students will concentrate on their research projects and professional development. The department organizes a Summer Research in Progress seminar series where doctoral students present their own research. This series provides an opportunity for developing scientific presentation skills, receiving constructive feedback in a supportive environment, and promoting cohesion among the student body. 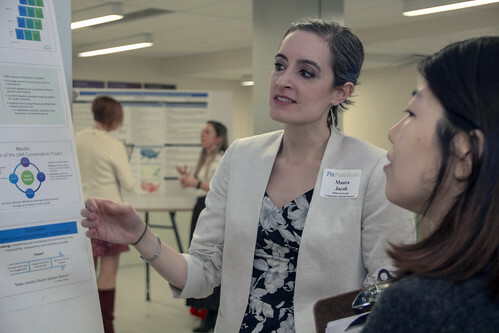 During the spring semester, Pitt Public Health hosts a school-wide research symposium and competition. 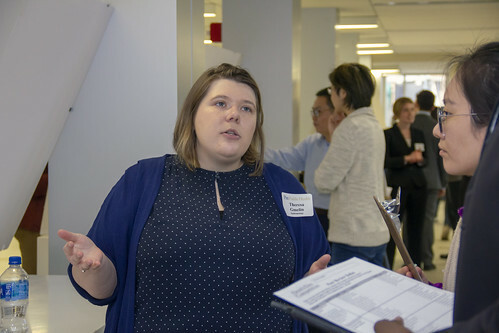 Faculty members judge student presentations for prizes, students evaluate posters for grand rounds credit, and the Pitt Public Health community learns about our students’ research. 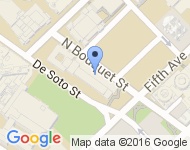 Doctoral students are strongly encouraged to participants in Dean’s Day activities. Starting when students register for courses for their second year, and prior to registration for each semester thereafter, students and their mentors will complete brief evaluation forms. The purpose of these forms is to document satisfactory student performance, which includes performance in research-related activities, and give students the opportunity for self-reflection. 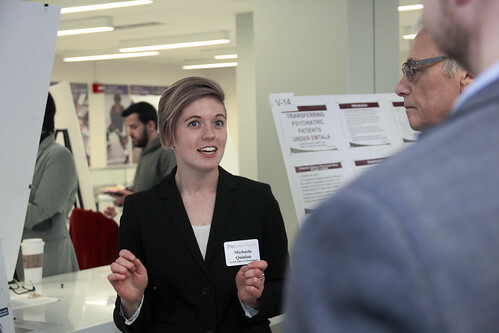 Toward the end of the first year, students will develop, in consultation with their mentors, individualized development plans, which serves as a framework for organizing career goals and documenting progress toward professional development.